The Tiguan is Volkswagen's compact SUV with all you could ever need. 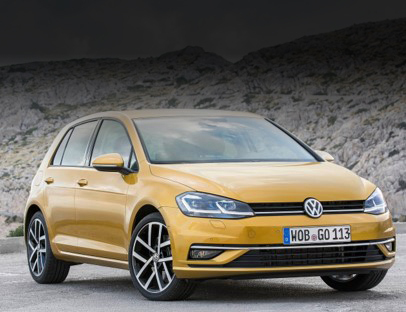 It does everything precisely as it should all bundled up into a car you cant afford to miss. 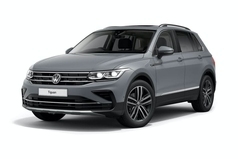 It might now be one of VW's older models but is still if youre not up for something as big as the Touareg but need a 4x4 built to superb quality, then the Tiguan is for you.